It’s been a week of yoga highs and lows, life isn’t perfect after all! 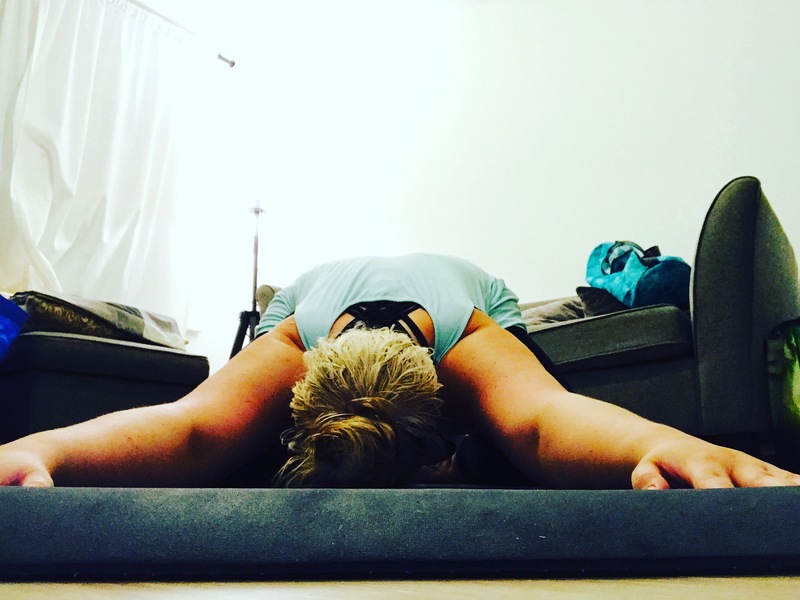 Take a look at what I’ve been up to in week four of the #yogagirlchallenge. I kicked off the week with a bit of #MondayMotivation. Sometimes you have to remember that if you put your mind to it you can achieve anything. This was just the right tone going into this week. Not only am I doing the yoga challenge but I’m also starting The Body Coach aka Joe Wicks 90 day SSS plan. When you aren’t happy within yourself you know you have to make a change, and that’s just what I’ve decided to do! After my first HIIT session for @thebodycoach #90DAYSSSPLAN I did a Joe Wicks and @shona_vertue yoga session. I had no idea Joe had yoga videos too, it’s the perfect way to cool down. Strike a pose…Vogue! Ok so this isn’t quite an 80s dance floor classic, it’s child’s pose. @shona_vertue and @thebodycoach‘s video showed me a different way to achieve this pose and it’s really helped. 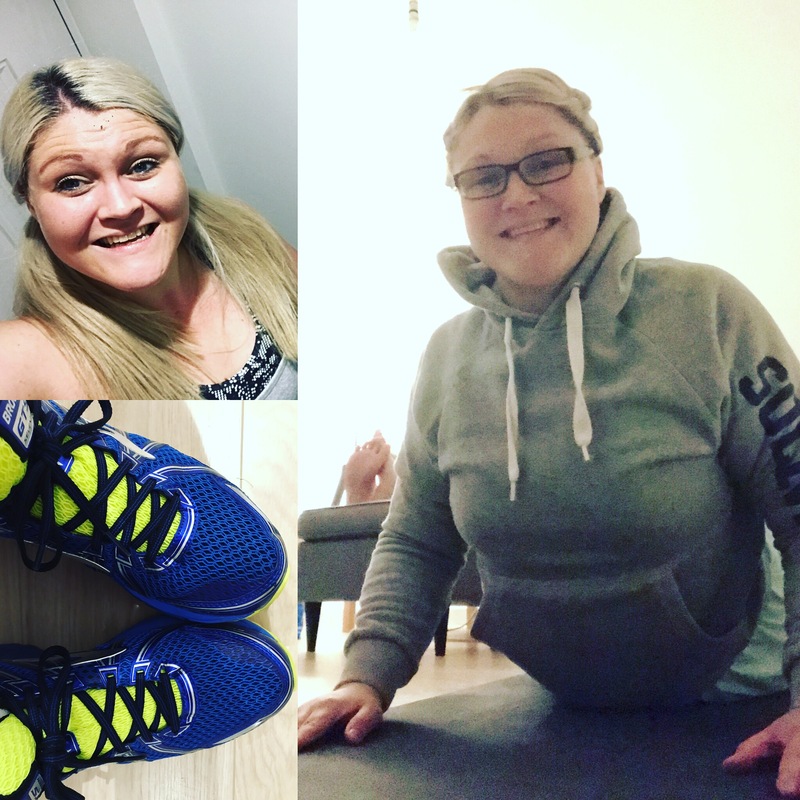 It was really hard after my second HIIT session and achy muscles made everything that much more difficult and wobbly. So very wobbly. Even though I felt my mind was clear this evening I couldn’t hold certain poses I do normally as I couldn’t concentrate. The more I tried the more I wobbled. I’m bloody lucky you got these pics to be honest! It was fun though and challenging. I definitely could do with some guidance. Yoga in the park isn’t on this week and next week is the last one. 😱 My new gym has classes so I can’t wait to get on one of those but, I feel like I’m going to need a couple a week if I’m going to improve. Does anyone know of any good yoga classes in Southampton? 🙏 Please comment if you do! Day 20 of the challenge was spent at TheYachtMarket.com Southampton Boat Show and called for meditation and yoga on the move. Long day, late start! HIIT made for a very sweaty happy face followed by some hip openers, leg stretches and cobra 🐍 It’s been a busy day – the exercise and #yoga required motivation but was definitely a good thing. In previous weeks I’ve really struggled but today it’s felt ok, just still a little difficult from the exercise aches! That’s why #yoga is so good for keeping those muscles stretched out. My cool down includes down dog, hip openers and child pose so it’s a natural lead into hopping on the mat and doing a little bit more. The exercise aches are real today! I’m walking like John Wayne and need a bit of motivation today. I can’t wait to do some yoga to stretch my poor muscles out! Yoga outside felt amazing. The cool air and the last of the summer sun put me in such a good mind set. Day 22 – From all the exercise this week I’ve picked up a little niggly muscle injury at the top of my calf. Gentle stretching was all I could manage this eve and I had to adapt my HIIT workout too. Forward bends, child pose and pigeon featured heavily. It wasn’t a great practice, the muscle is sore. I was angry at myself for going out too hard in my HIIT efforts. Angry that I didn’t make time to change the exercises to ensure the impact on my legs wasn’t too much. The next few days is going to be all about basic stretches and I feel like this has set me back. How frustrating! Just when I was starting to see progress. I will not give up though. If I have to go back a few steps then that’s what I’ll do. But it has really frustrated me. Up days, down days, life isn’t perfect. Day 23- A long day on my feet at TheYachtMarket.com Southampton Boat Show meant my little calf/knee injury niggle was quite sore! More gentle stretches. I’m trying to rest it as much as I can. So frustrating though. I’m hoping rest will mean a faster recovery! I also downloaded the Headspace app to take me through some guided meditation. This was a great idea, it trains you to meditate properly. I think I know how to meditate but, this app has taught me a couple of new things which are really helpful. We are always learning. I must remember this! Learning doesn’t stop, there are always new things to learn and fresh perspectives! I forgot to post yesterday because I fell asleep on the sofa afterwards and had a nap! 🙊 Oops! Hope you’re getting on well with your #yogagirlchallenge– I would love to know what you’ve been up to, share your links to posts with me so I can follow you! 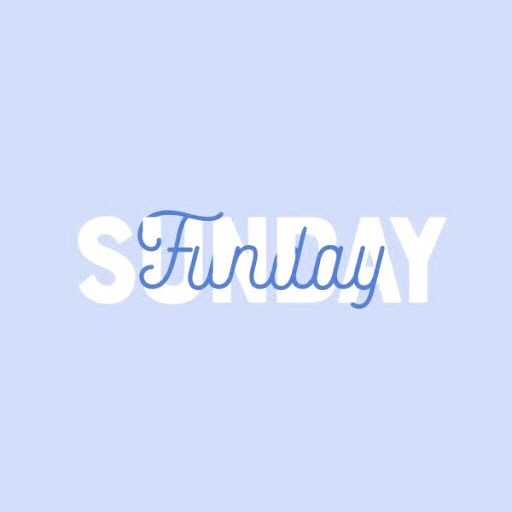 Day 24- Sunday funday! More gentle stretches. The frustration is real. I’m still mad at myself. I’m really hoping that staying off my leg will improve it enough so tomorrow I can’t get back into my workouts and yoga properly. It’s feeling a lot better today but I won’t know until I test it – fingers crossed! I’m currently on the floor with my legs up against the wall. It’s a great stretch that helps lengthen and makes folds easier. My muscles are tight after a full week of proper exercise. Today was hard because I don’t think I’m in the right frame of mind. I’m tired and just not in the mood. I’m going to do some more meditation tonight and try again tomorrow! So that’s the penultimate week done and dusted and for me it’s felt like a real rollercoaster. I felt that it started on such a high and then deteriorated throughout the week. However, looking back it doesn’t appear as bad as I felt about it. It’s funny that hindsight brings a little perspective. 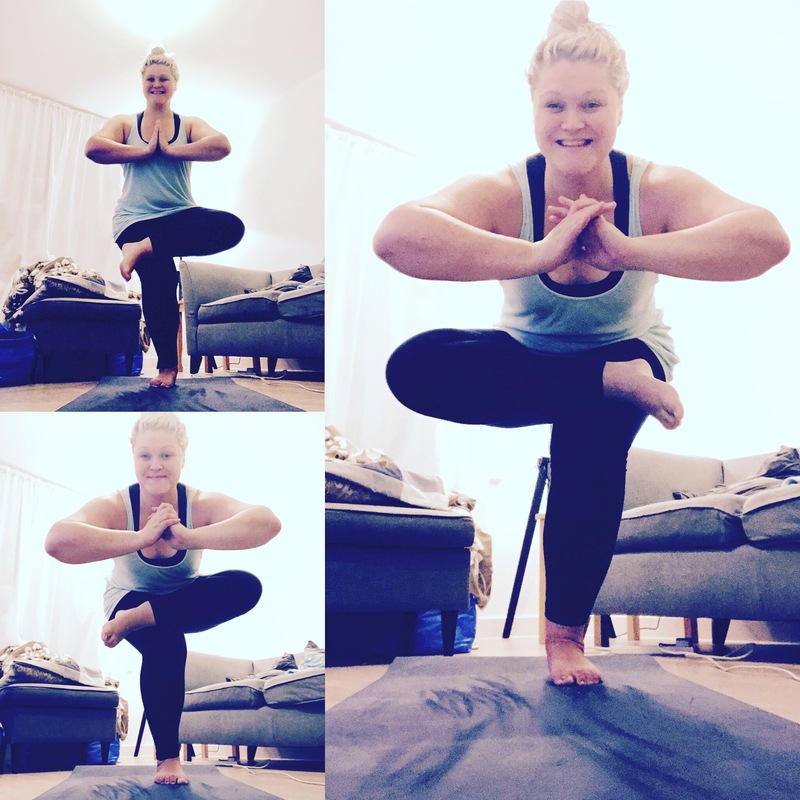 Have you been doing Rachel Brathen’s #yogaeverydamnday September challenge? 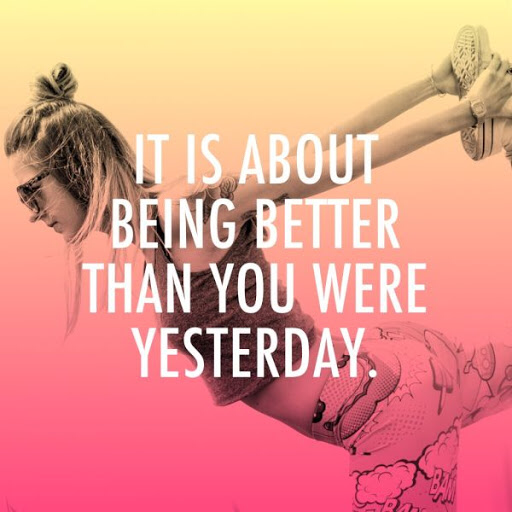 If so, I’d love to hear from you about what made you decide to do the challenge, your experience so far and what you love about yoga. Get in touch! Very Beautiful Post. and great write up. 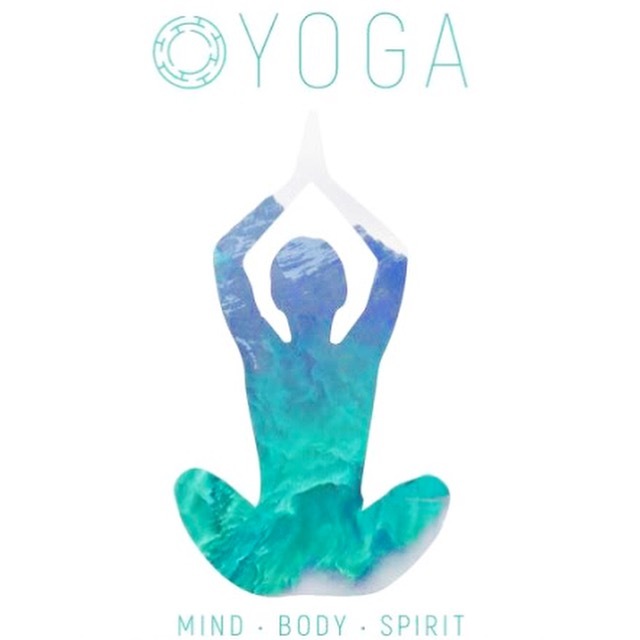 Science of yoga brings same positive changes to its entire practitioner. 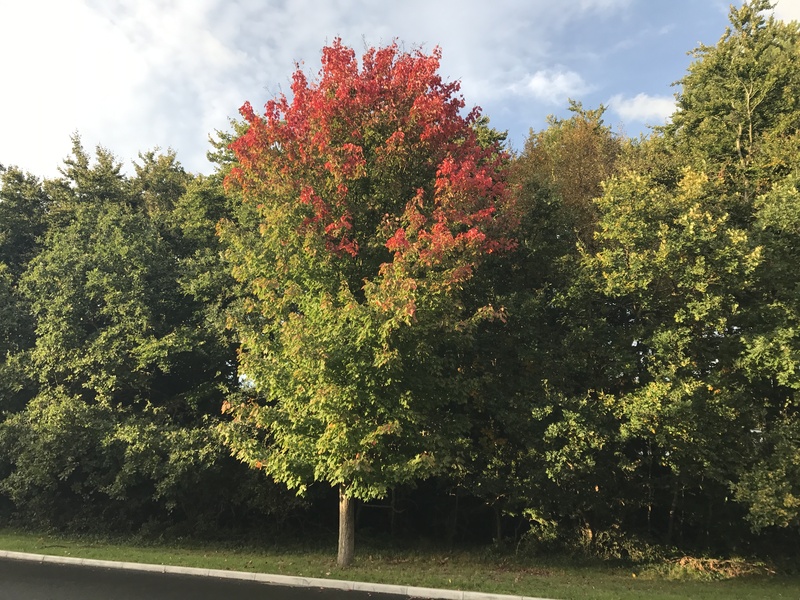 Thank you for sharing yoga awerness so that people can live spiritual life.Read more about yoga and meditation check out my blog post hope you like it and informative for you ..
Oh thanks so much! I’ll defo go an read some posts – sounds great! I really think yoga makes a big difference in my life so any info and tips and tricks are so very welcome!